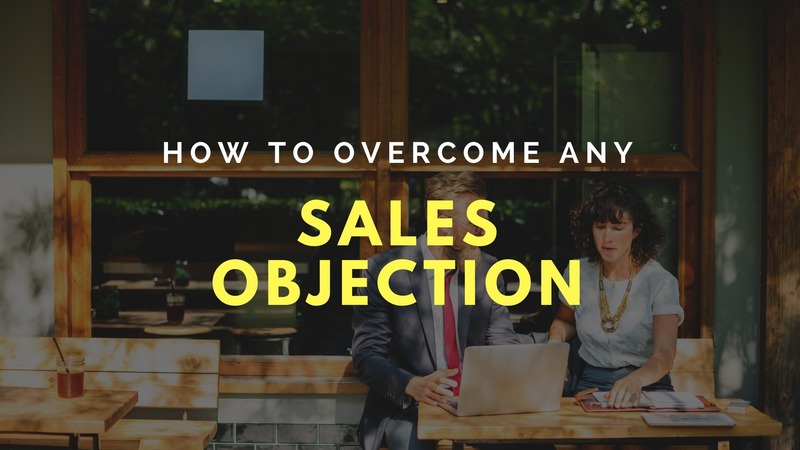 One of the more common questions I am asked by my Students is how to overcome specific objections. 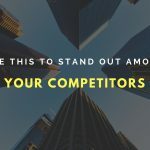 Ranging from money, to ‘needing to think about it’, there are all kinds of objections you’ll come across when having conversations with your potential clients. Below I’ve outlined a simple process you can use and follow, to breakdown where the objection is coming from, and then secondly, work with them (rather than fighting them), to overcome it. 1 – Listen carefully and ask them to expand on what’s on their mind. A lot of the time, people will start expanding on their objection or area of concern, and as they start explaining it they’ll realise that it doesn’t actually make sense, and they themselves will come to understand that it isn’t really a valid objection. If this happens, then great. They’ll pretty much answer their own question. If this doesn’t happen, that’s completely cool too. Just follow through to the next step. 2 – In a polite tone, repeat back to them what they’ve raised. For example, if they say, “It costs too much” repeat it back to them in the form of a question and in a very polite manner. For example, you’ll then say, “It costs too much?” After you ask this back to them, it’s important to stay silent and allow them to expand. Now as previously mentioned in step 1, they’ll begin to expand on the objection and a lot of the time they’ll realise it isn’t really a valid objection, and they’ll answer the question or area of concern themselves. Once again, you’ve allowed them to answer it themselves without coming across like ‘you’re fighting them’. If they still are objecting, then proceed to the next step. 3 – Ask them to politely expand on that. Here’s where you get to really find out what’s going on and find out why their objection is so important. Generally, the objection will come from one of two places – it’ll be either an issue with trust, or not enough desire. Politely ask, “When you say *insert xyz*, how do you mean?” Now notice I don’t say ‘What do you mean’, but I use the word ‘How’. The word what in this instance may come across as confrontational, where how invites the potential client to kindly expand on it, displaying that you truly care about their area of concern. After that, I want you to carefully listen. I want to think about what they’re really saying, and see if it’s more of a trust, or desire issue at hand. 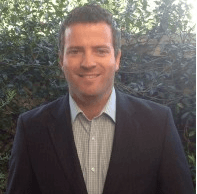 4 – Validate the objection. Now this is where Sales Consultants and Business Owners tend to get confused. The reason being is many Sales Trainers teach to ‘smash’ the objection, rather than validate it. My problem with this approach is you’ll come into this phase of the conversation with a fighting attitude, rather than a subtle, nurturing approach. 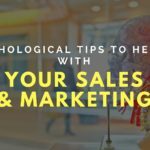 This will not only hinder your rapport, but personally put you in the wrong mental state which will hurt your sales. What I’m doing here, is getting some form of commitment, however not asking them to buy right now. So this question comes across in a way that you’re asking for their opinion, rather than to make a buying decision right now. If they say yes, then all you have to do is answer that objection by turning it into a question – which I’ll cover in a moment. What will happen now, is they’ll proceed to tell you about the real objection, rather than wasting you and your potential client’s time on expanding on the false/ smoke screen objection. 5 – Agree with them and get on their level. What’s crucial now, is to display that you’re not going to fight and try beating up their objection, but rather align with them, and continue maintaining rapport. Now follow onto the next step. 6 – Re-frame the objection into a question. Now this is where you can potentially turn the objection around. Most people try to answer the objection, which is potentially challenging the potential client’s beliefs. Instead, I want you to turn it into a question so it becomes something both you and they can answer. Let’s pretend in this instance the objection is money. Now I also want to mention two very important things here. Don’t sling a product or service that won’t give a person a return on investment. If you know that it can, then I want you to become super clear on it first, so that you can genuinely serve people. Secondly, when answering this you need to mean it. 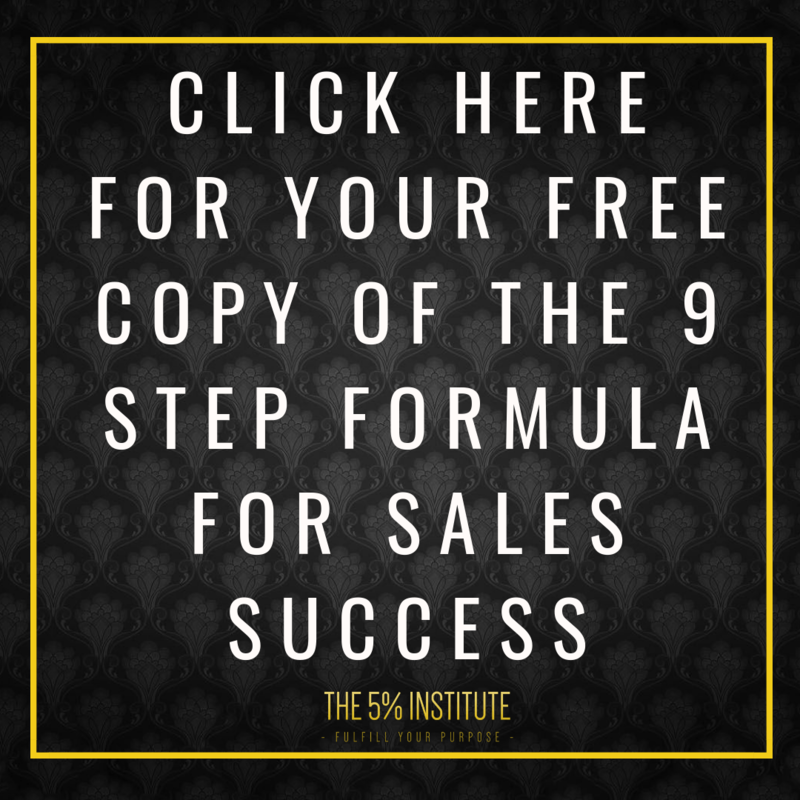 Persuasion is using a process like the one I’m taking you through now, so that you both can benefit. Manipulation however, is using the process only for your own benefit. We want to be Persuaders, Not manipulators. 7 – Politely, yet confidently answer the question. Have a conversation about how your product or service will help them with their needs, and help them escape the problems they’re trying to move away from. “Can you see how that is?”, or..
8 – Proceed with the sale. This allows them to expand if required on any other objections, or for you to proceed towards the sale. 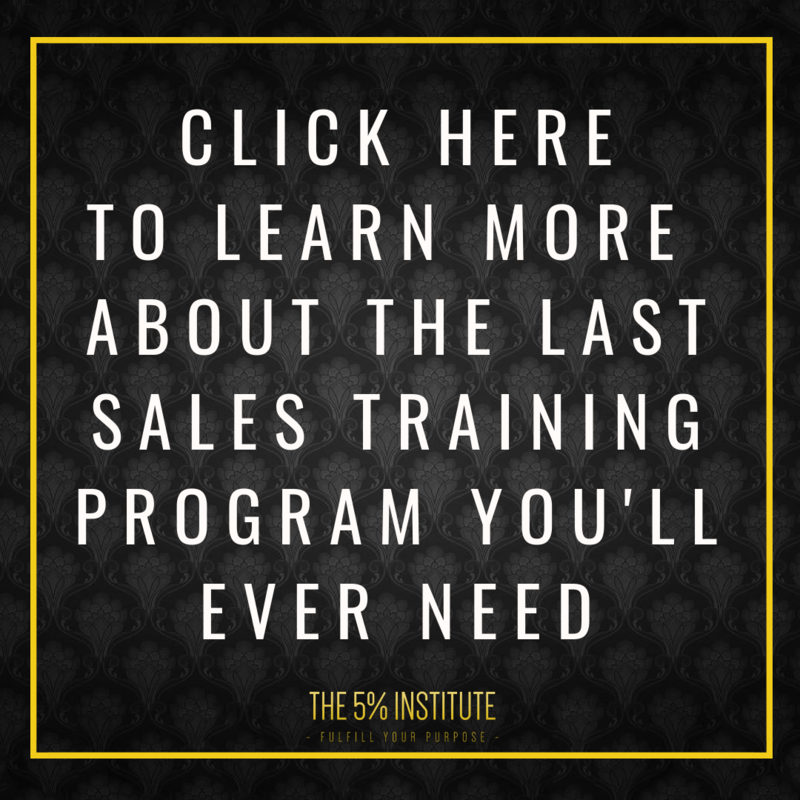 PS: When you’re ready, you should learn to take your sales to the next level by investing in The 5% Sales Blueprint. You can do so by Clicking Here.